Flora Farms is home to two private and boutique communities. 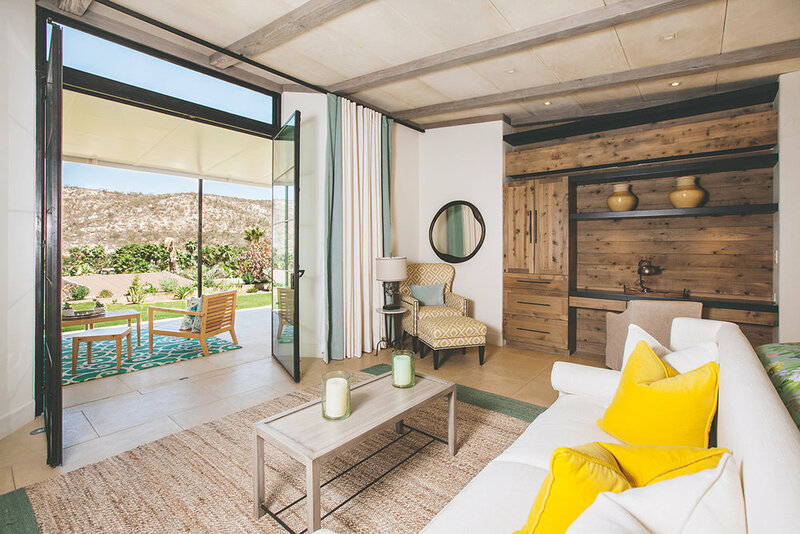 The Hillside Haylofts and Culinary Cottages are each limited to 10 handcrafted luxury dwellings. Flora's second low density and private community, The Hillside Haylofts, features 10 exclusive one- and two-bedroom homes with a concept similar to the Culinary Cottages. Due to unprecedented interest and sales since public launch, the Hillside Haylofts are no longer available to the general public. The limited remaining inventory is for sale, however is available only to those who receive a Private Invitation.